You want to improve your Laser sailing ability, but are not ready to commit your entire vacation to just Laser sailing, coach Judith program is the one for you. Judith will be in Cabarete to give private coaching or small group clinics December 24th 2018 to February 9th, 2019. If these dates fit you, just send us a note with the exact dates that you can come, and a short description of your current Laser sailing level. 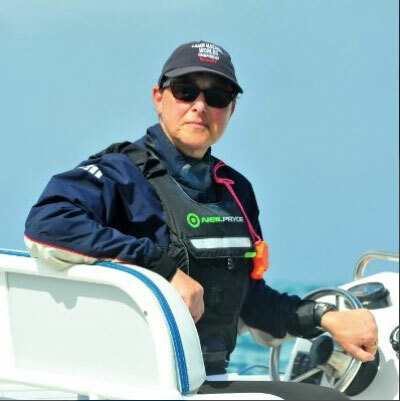 Practice: Employing highly focused skills-drills for effective practice and increased knowledge of critical connections between boat-handling maneuvers. Center of effort is Judith Blog. You can find here lots of interesting tips and information about Laser sailing.